Excellent Buy...in quality residential neighborhood with Grassy Creek Golf Course nearby is perfect place to call home! 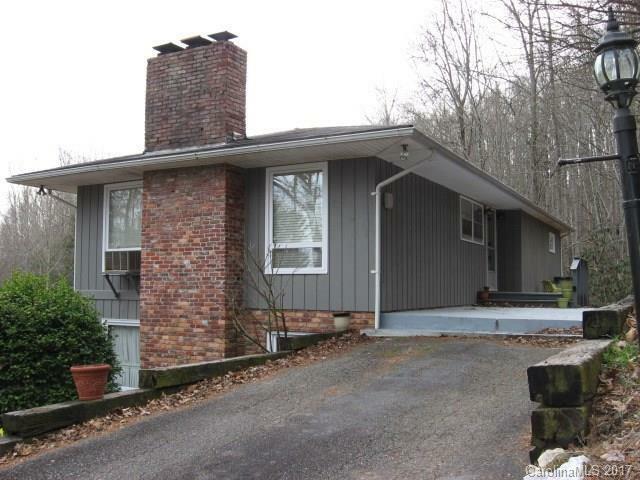 Great two level, 2BR/2.5Bath Home is completely modern and snuggled on wooded .986 acre site. Easy access to one-level living on main, features open living room w/cozy fireplace (gas logs) and dining area that opens to deck for outside dining, kitchen includes range/ref/DW, powder room w/washer/dryer hookup, M/Bedroom opens to deck & M/Bath includes whirlpool tub w/separate shower. Lower level has entry to outside, den w/brick woodburning fireplace, bedroom and bath, plus lots of extra storage space and closets. Utility room has additional hookup for washer/dryer. Property has access to Swiss Pine Lake & picnic pavilion, shopping, restaurants, plus golfing, hospital and medical facilities nearby. Home has been updated and offers So Much...for so little, is ready to move in!